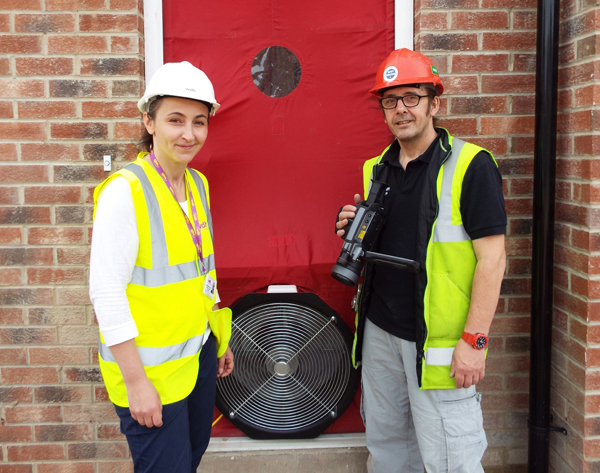 An energy project that will look at ways to help reduce fuel poverty across the Wakefield district has been given the green light thanks to a grant of £250,000 from the charity National Energy Action (NEA). The scheme, which is being jointly run by WDH and Wakefield Council, will see eight different heating system combinations trialled in 48 properties. Having installed different systems – including infrared heaters – the performance of each will be monitored and results used to help shape WDH’s future investment decisions. The information will also support Wakefield’s Affordable Warmth Partnership and inform the help and advice the Council offers to residents. By comparing data about a comprehensive range of solutions the project aims to identify new ways of tackling fuel poverty – providing local people with warmer, more comfortable homes to live in. 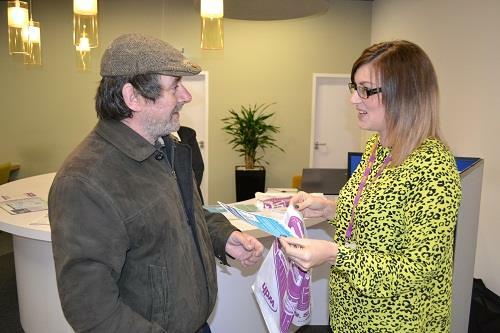 Simon Gutteridge, Sustainability Manager at WDH, said: “We are always looking for ways to provide value for money to our tenants, and this grant can help us do this. Gas is very responsive but also very expensive. Our plan is to test a number of innovative systems including hybrid technology, so gas is only used as a booster – for example during very cold nights or when someone is taking a shower. The project’s funding comes from a GB-wide programme designed and administered by NEA, the national fuel poverty charity. 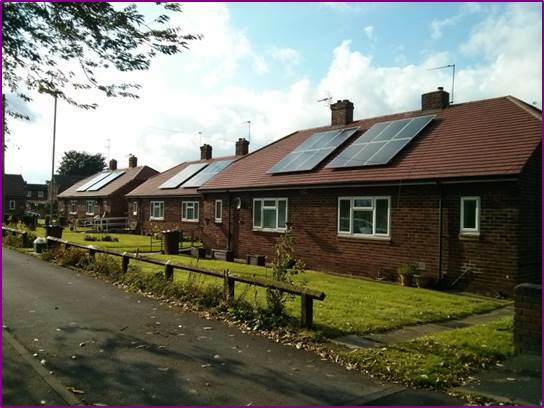 The Technical Innovation Fund aims to facilitate community-level trials of innovative solutions utilising measures not traditionally within the scope of current fuel poverty and retrofit energy efficiency programmes. It is anticipated the project will be completed over the next 18 months, at which point the results will be fully evaluated to demonstrate the impact it has had across the Wakefield district. If a successful combination is found, this will eventually be rolled out to WDH properties in Wakefield and the surrounding areas.